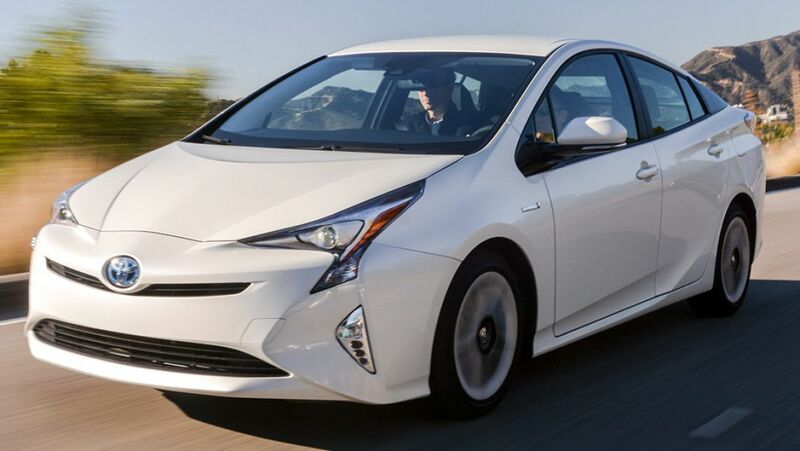 Toyota Motor stated on Wednesday it was recalling about 340,000 of its most recent Prius gas hybrid model in Japan and overseas to fix a parking brake problem. 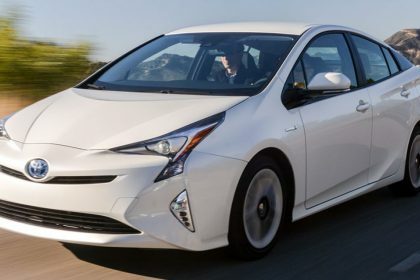 The recall covers models produced from August 2015 and October 2016, and impacts around 210,000 automobiles in Japan and 94,000 in The United States and Canada, Toyota stated, including that the balance would be recalled in Europe, Australia and other places. No reported accidents took place in Japan, in connection with the issue, a Toyota spokeswoman stated, while refusing to discuss whether any accidents had happened overseas. 2013 Toyota RAV4 in L.A Auto Show.